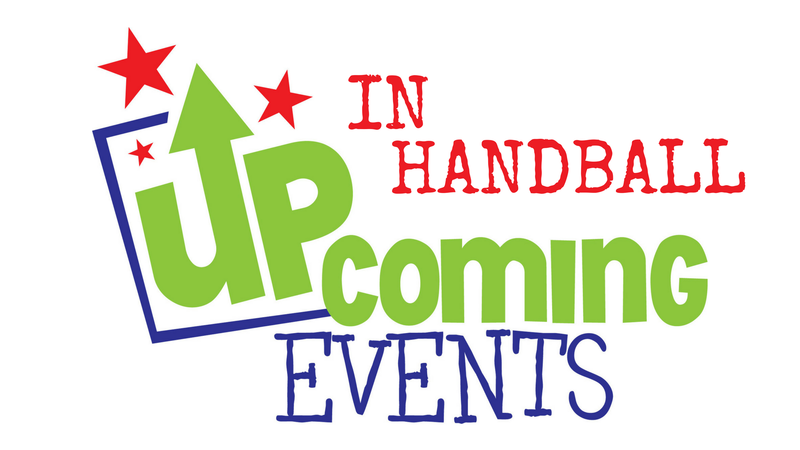 Many handball tournaments are scheduled for this upcoming weekend and into next month. We want you to know about them! ….and we will help promote! February 24th, 2018 – Invitation double Jacques Corneau 2018 – 4 wall handball @ Tennis 13, 1013 Autoroute 13, Laval, Quebec H7W 4V3, Canada. Follow the action on social media. March 9th-11th, 2018 – Idaho State Singles & Doubles – 4 Wall – More info get in touch with Ted McManus (435) 671-7296. March 10th, 2018 – Special Announcement: The “A/B” & “Ladies Open” tournaments originally scheduled for 3/10 has been changed to a “B Doubles” & the “Ladies Open” will stay the same. March 17th-19th, 2018 – GAA Handball All-Ireland Singles Festival Weekend – Kingscourt, Co. Ireland – Info will be on the GAA website leading up to the event and on Social media.